As any good teacher would tell you: "Practice does make perfect". This same principle applies when it comes to make up. 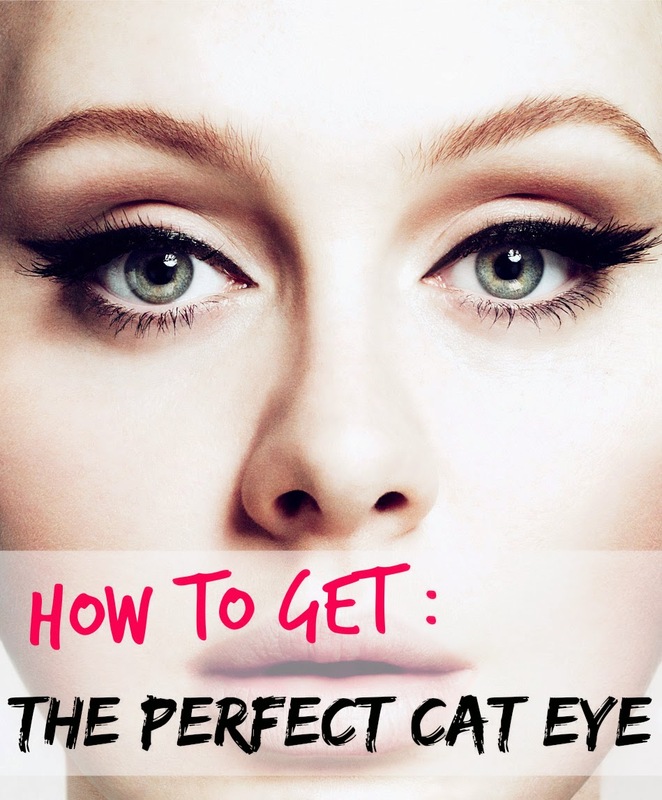 As intimidating as it might seem conquering the perfect cat eye is just a matter of practice and with these simple tips they will call you the cat eye pro in no time. Start with your usual eye primer and prime the eyes. Keep the eyeshadow simple with 2 neutral tones applying the darkest one all over your crease. Made a mistake? Take an angled sponge and concealer and drag it over the mistake in an upward motion. Finish the look with a pale pink lipstick and you are good to go! Do you have any tricks for perfecting the cat eyeliner? Please let us know in the comments section below.